There are few smart businesses who would openly flout HM Revenue & Customs (HMRC) regulations. To be caught misleading the taxman is a sure-fire way to kill a flourishing business. 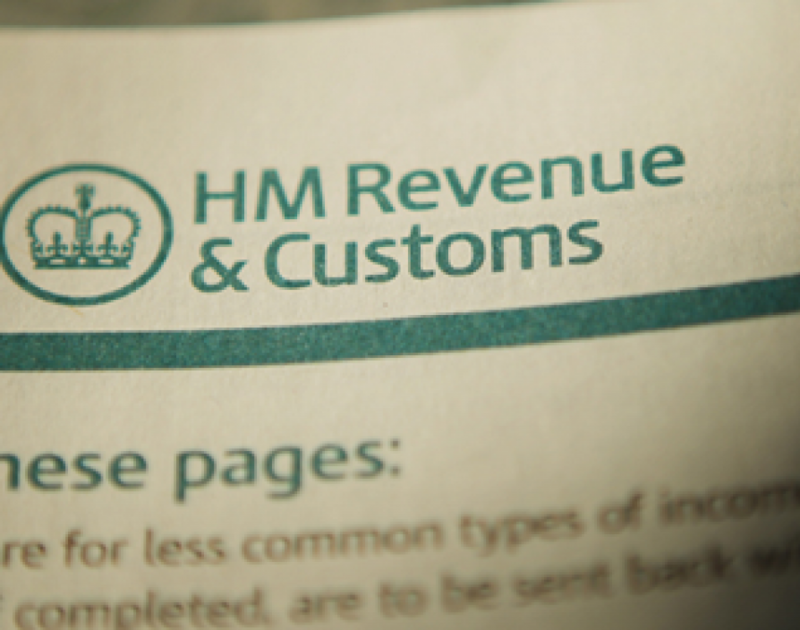 However, following the case of a UK enterprise that was fined £10,000 for failing to notify the tax office of a change in name, the Forum of Private Businesses is advising small and medium-sized enterprises (SMEs) to make sure they keep HMRC abreast of even minor changes in circumstance.Preferring to remain unidentified, the firm in question found itself in murky water when it changed from being a partnership to a limited company, adding a ‘ltd’ to its name. Despite excellent records of VAT payments and returns, the company was found to by HMRC to be breaching VAT notification liabilities under the Finance Act 1985 and the VAT Act 1994 and was issued an initial fine of £30,000. Whilst this sum has since been appealed and reduced by two-thirds, it still sets a huge precedent that will allow other SMEs to be penalised for oversights in submitted data. One of the main issues highlighted by the FPB is that the HMRC’s handling of such matters may be disproportionate. Given the fact that it is often easier for larger firms to creatively avoid tax regulations, this firm-handed approach may only serve to punish businesses who cannot afford to pay large penalties. Fortunately support is available – the Forum’s public affairs team are offering support and advice to enterprises who feel they have been treated unfairly.